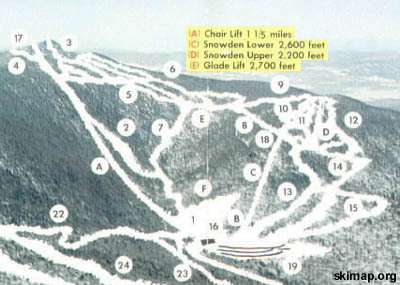 After opening in 1958-59 on Snowdon Peak and the Glades area, Killington expanded upward to its namesake Killington Peak for the 1959-60 season. 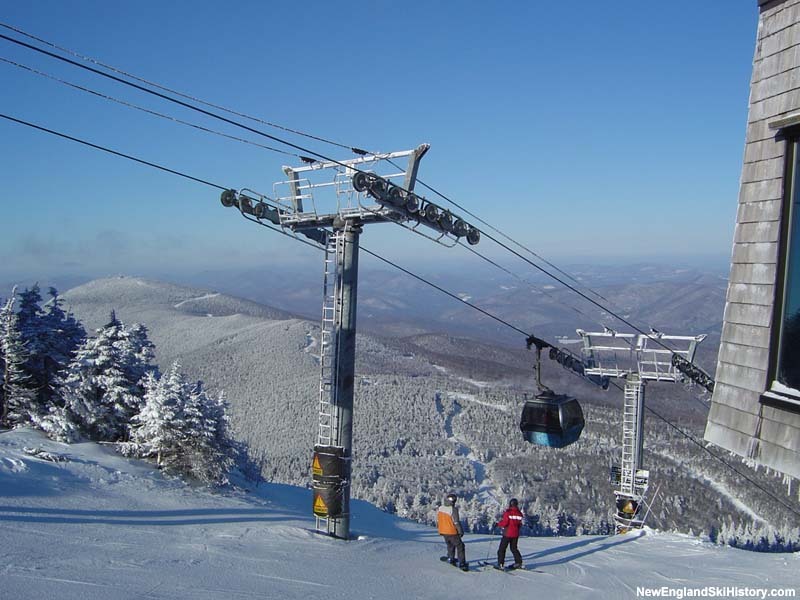 With the debut of a Carlevaro & Savio double chairlift opened later in the winter, Killington was able to claim the highest lift served area in New England. 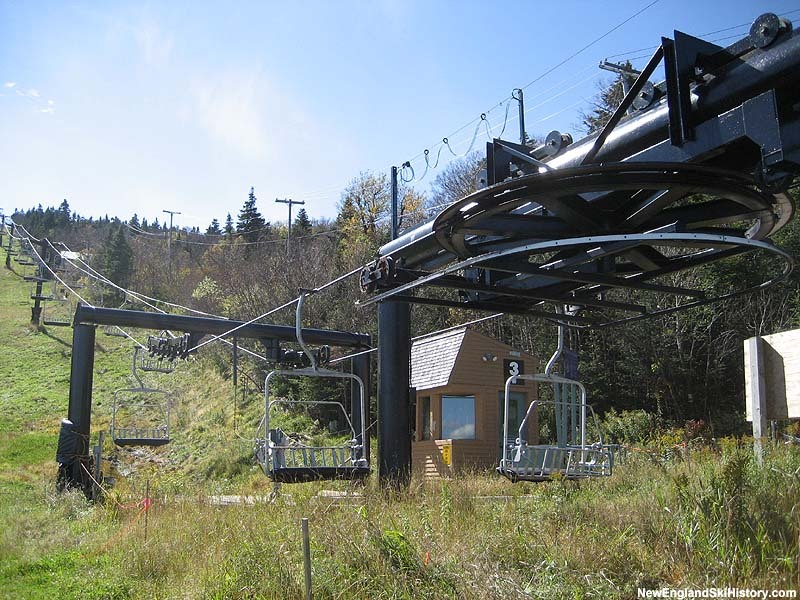 Circa 1970, the Killington Gondola, a Carlevaro & Savio 4 person gondola, was completed, allowing for direct access from the US Route 4 Killington East complex to the summit of Killington Peak. 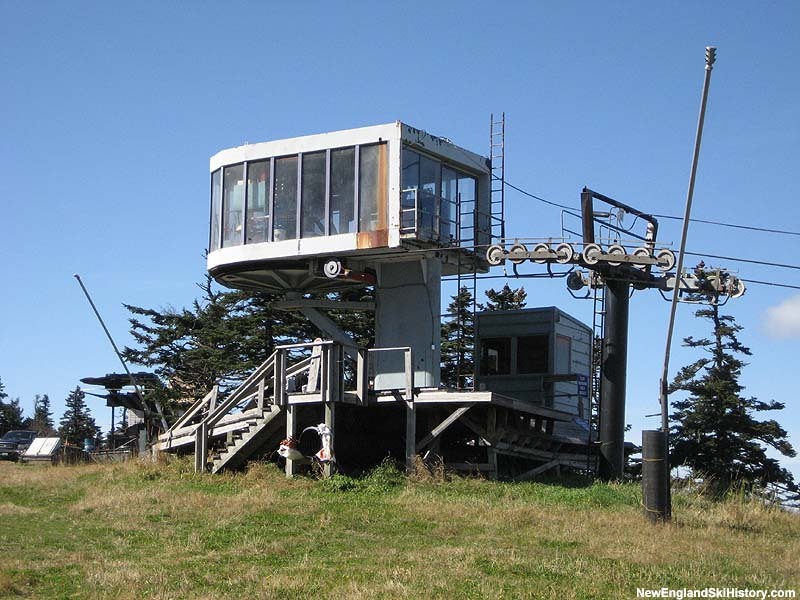 The first two thirds of the lift were later replaced with a new Poma 8-person gondola ("Skyeship"), however the top portion to the summit was not built. 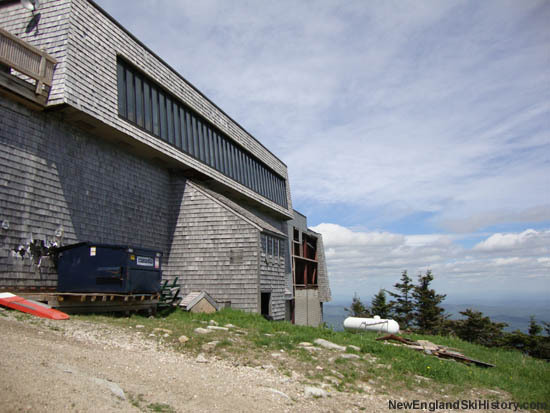 The top terminal of the original gondola remained in place as the summit lodge until 2011. 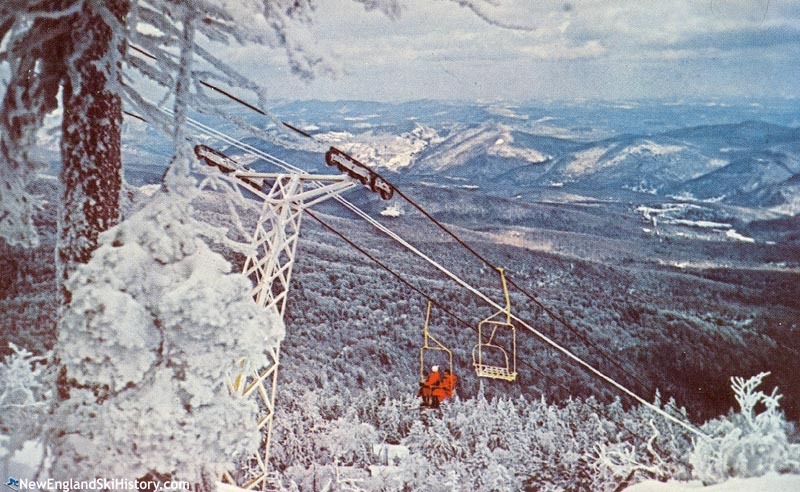 In 1972 the Glades Pomalift was replaced with a new 2,290 foot long, 587 vertical foot Heron-Poma triple chairlift. 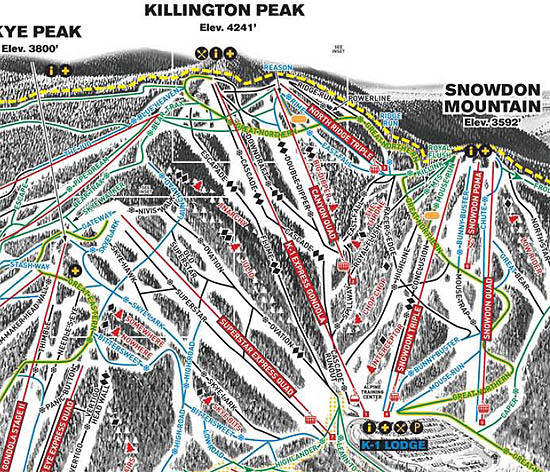 Early and late skiing would revolve around this high altitude area. 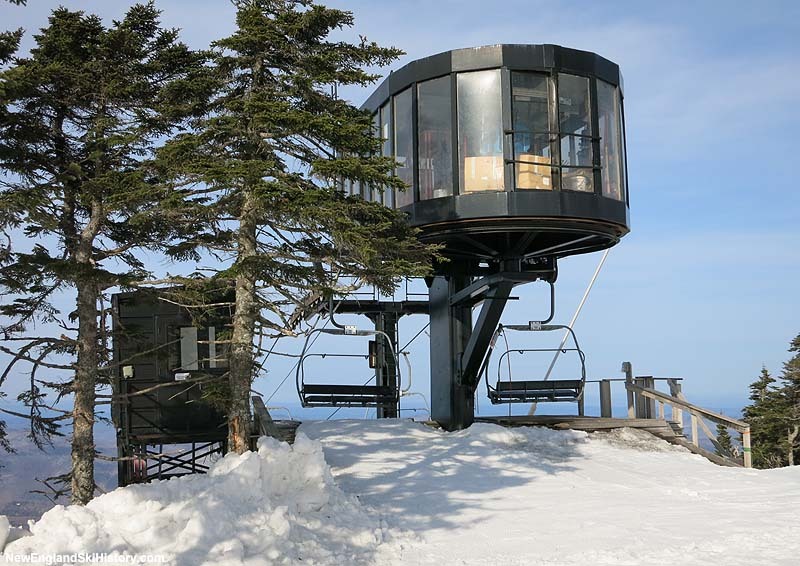 In 1975 the summit double chairlift was relocated to Needle's Eye and replaced on Killington Peak with a new, 5,998 foot long by 1,639 vertical foot Hall double chairlift. 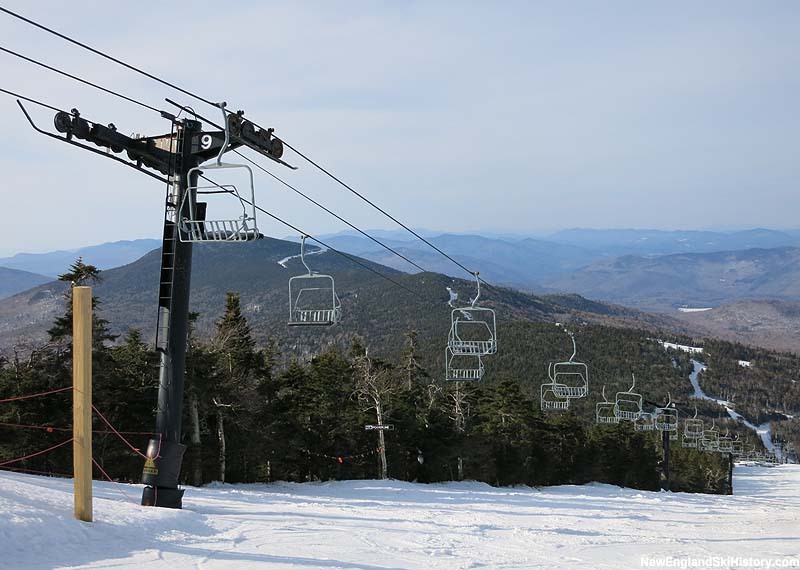 In 1992 the Canyon Quad, a Yan lift from Colorado was modified with Poma parts, was installed, increasing uphill capacity to the Killington Peak area. 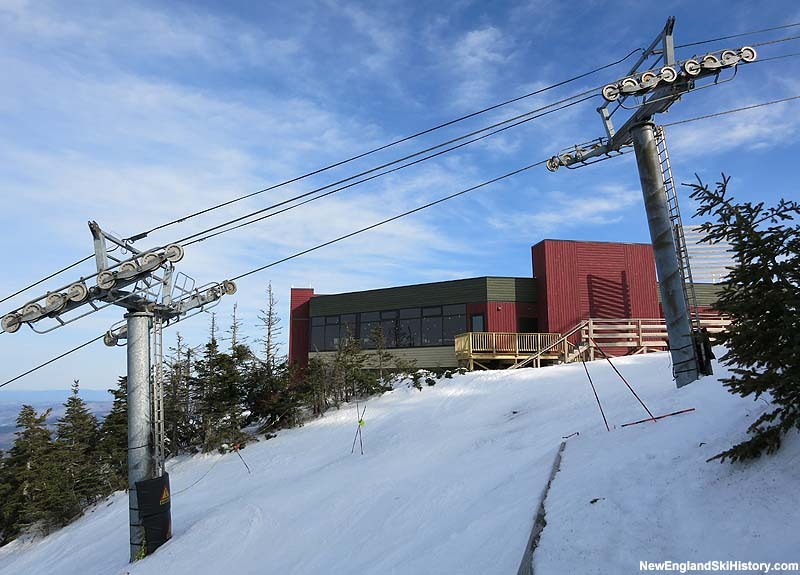 Access to this upper mountain lift was improved in when the K1 Gondola, a 6,453 foot long by 1,642 vertical foot 8 person Poma, was installed in 1997. 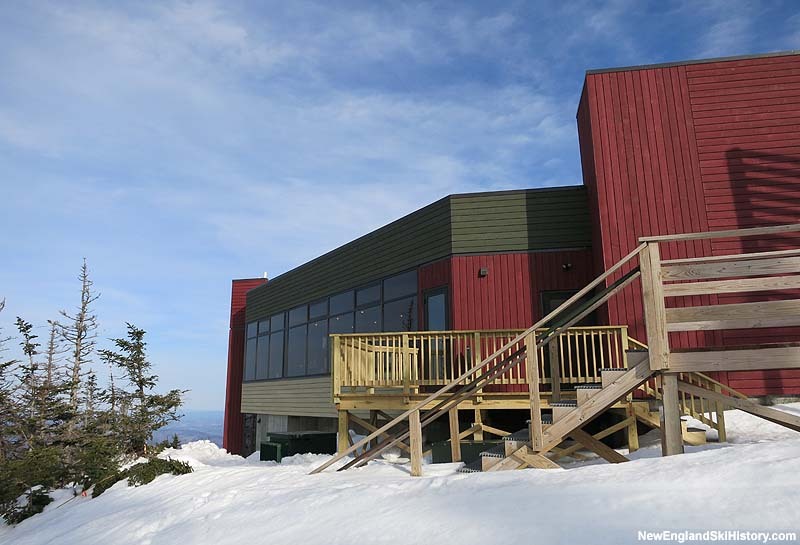 After two years of construction, the new Peak Lodge opened for the 2013-14 season.